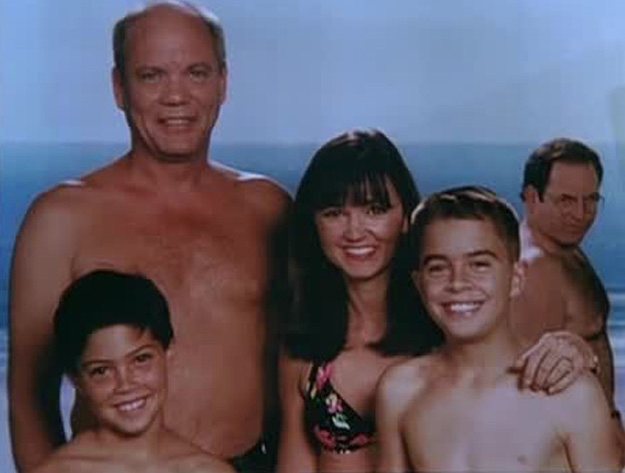 In Seinfeld episode #163, “The Slicer”, George has just landed a cushy job at Kruger Industrial Smoothing, when he sees himself in the background of a family photo on his new boss’s desk. George is instantly reminded of the “boombox incident”, in which he had, years earlier, embarrassed himself in front of the Kruger family. Later, upon hearing about the photo, Kramer suggests that George sneak the photo off to have himself airbrushed out of the picture, so that Kruger doesn’t remember the incident and fire George. George enacts the plan and things are going fine until he receives the touched-up photo: the clerk has removed Kruger from the family photo instead of George. The clerk mistook Kruger in the photo for George, since in the picture George had hair but Kruger was bald. Removing the only bald person from the photo was a pretty reasonable thing for the photo store clerk to do. I figured this is something that photo editors have to do frequently, so I decided to automate it. 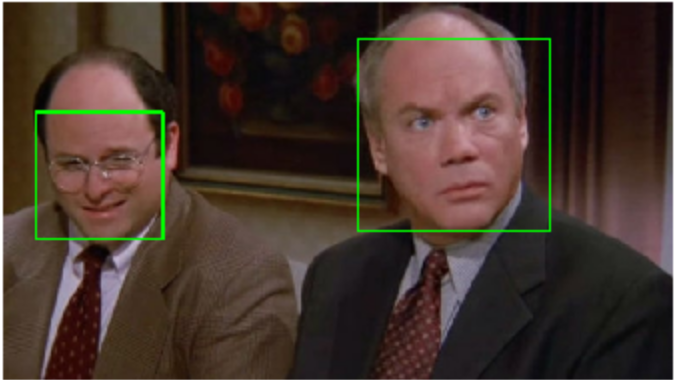 Face detection in OpenCV can be accomplished with a cascade classifier. A pre-trained model from the OpenCV data repository is made available. 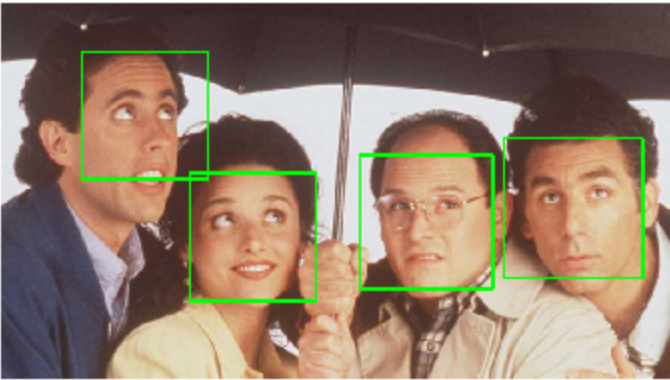 The underlying algorithm at play is the Viola-Jones object detection framework, which uses a coarse-to-fine cascade of Haar-feature matching to identify human faces. 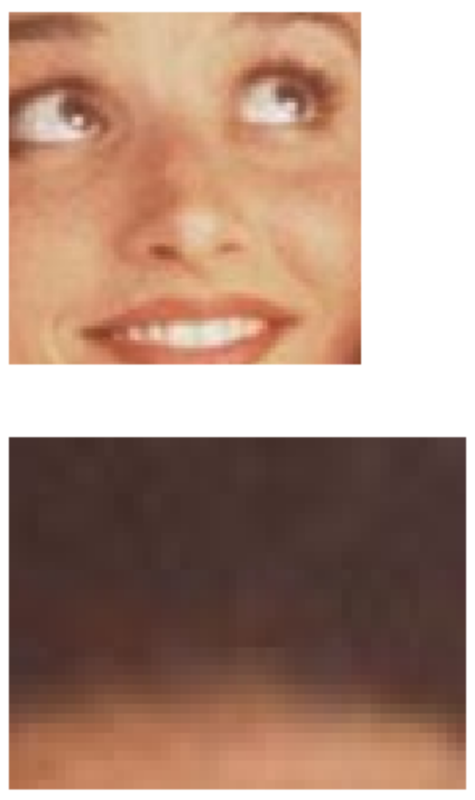 Once the faces in a photo have been located, we need to examine just above each face region to determine whether the person is bald or has hair. 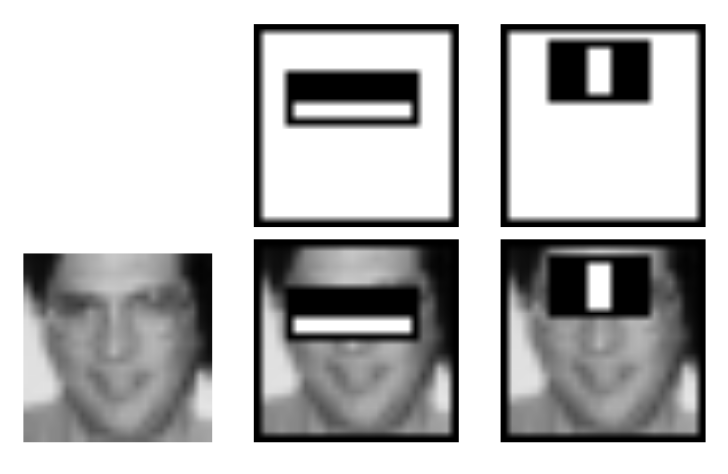 This approach assumes, of course, that the faces are oriented vertically. A better method might be to locate the eyes and/or mouth using other cascade classifiers and then approximate the forehead position from there. The algorithm presented here compares the color in the forehead/top-of-head region to that of the face region. To find the dominant color, we can use k-means clustering. This quantizes all pixel BGR values to be one of k colors, and we chose the most frequent. Simply averaging all colors in the image can also work well (and is faster) if the region is tightly bound. 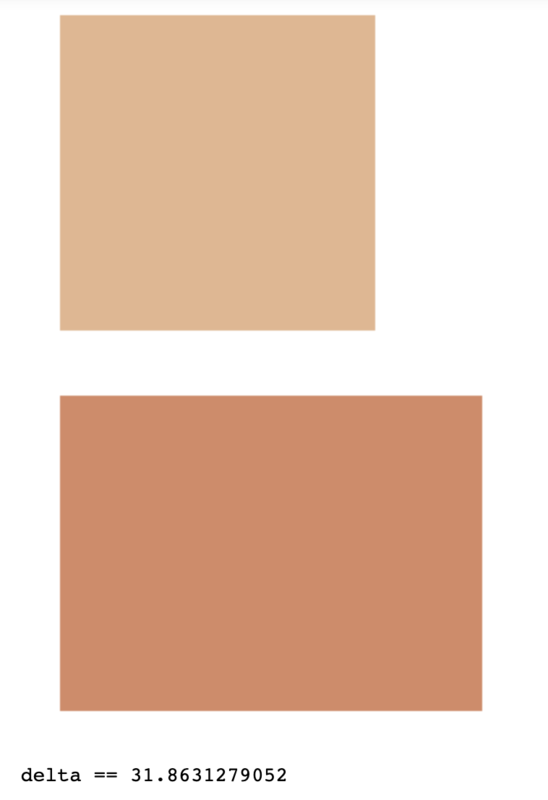 With the dominant color for each subject’s face and hair regions obtained, we can compare the values to determine baldness. Comparing colors programatically is not as simple as taking the Euclidean distance of the BGR color vectors, because the resultant differences don’t correspond well to human color difference perception. A better distance metric is ΔE* in the CIE Lab color space. I used the colormath package to perform those distance calculations. 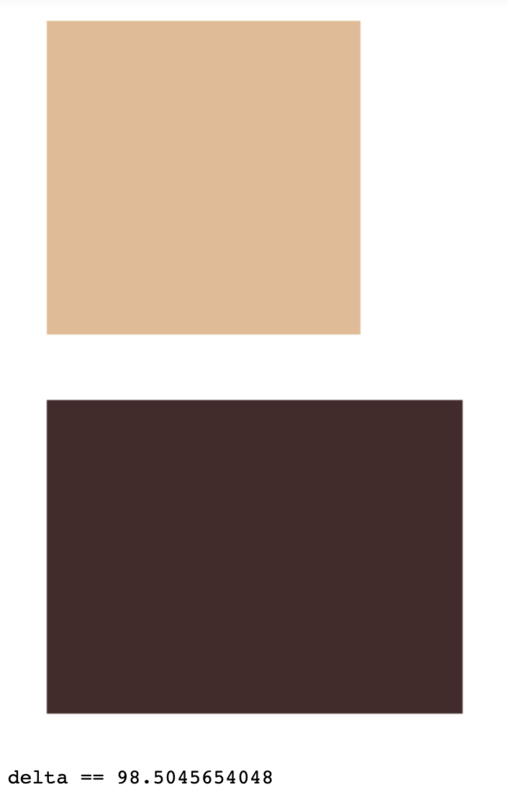 We compare the color difference to a threshold, and this heuristic is the baldness detection. It probably gives false positives for subjects with hair color close to their skin tone. 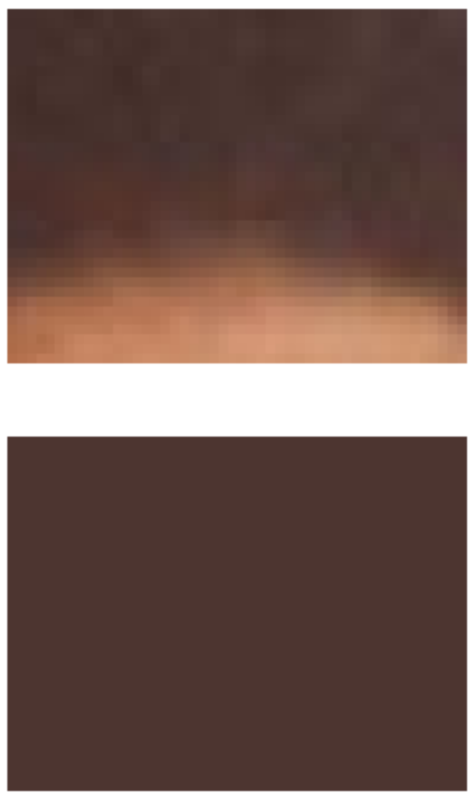 Now that bald individuals have been identified, they can be removed from the image. OpenCV has an inpainting function, which is really only meant for removing small strokes from an image. The results of applying it here are…not ideal.